When the catwalks were filled with tailoring, I couldn't wait to see what the high street had to offer. I like to think my style is somewhat androgynous, so this trend was perfect for the likes of me. But the great thing is that tailoring will last years in your wardrobe. I have two classic blazers I have had for years, I bring it out year after year, it's never dated. 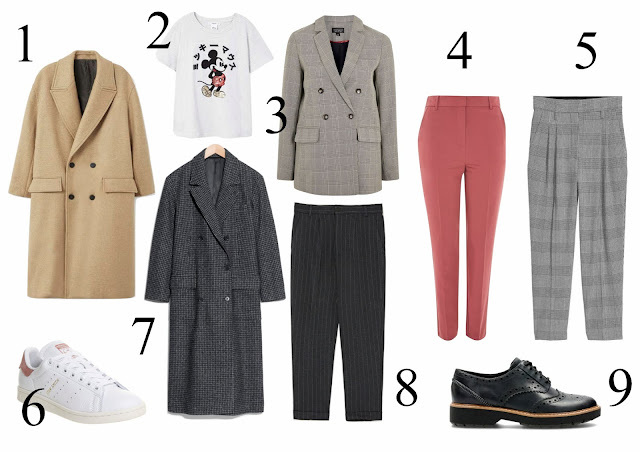 Trousers suits are big this season, if you feel a bit overdressed, dress down with trainers or just wear the trousers with a slogan tee or jumper. 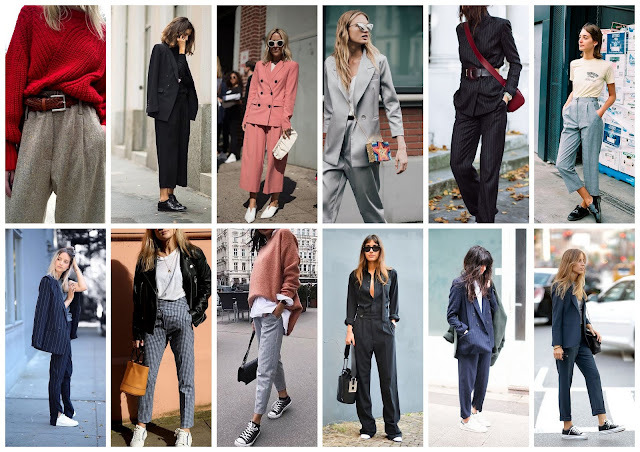 Below are a few ways you can style this trend (All images from Pinterest). The benefit of buying a suit is that you can mix and match. We saw above that trousers can be worn just like jeans, dressed down. 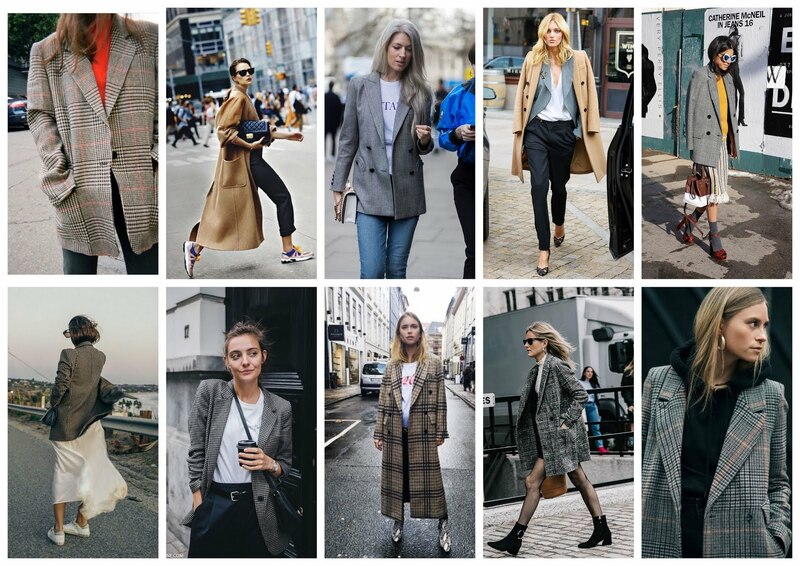 The same applies to a blazer, a blazer is not only great for layering under coats, wear it as a light jacket to wear over jeans, dresses and skirts. Or invest in a well-tailored coat, it will last you for years and become a wardrobe essential. 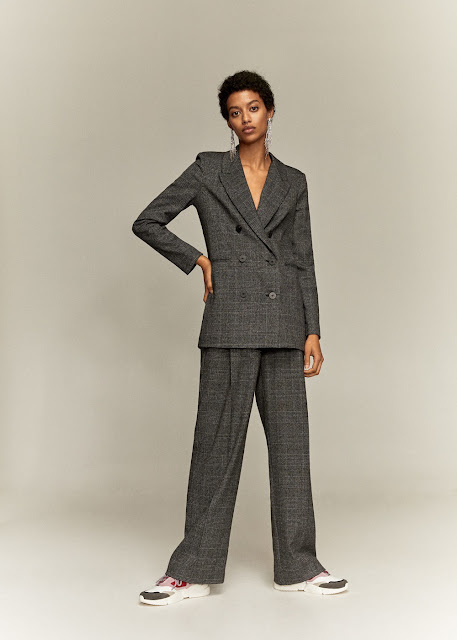 The below blazer is perfect to wear with jeans and dresses, the trousers will look great with a pair of white stan smiths or converses and a basic tee or chunky knit. If you want to make a statement, the below is for you!